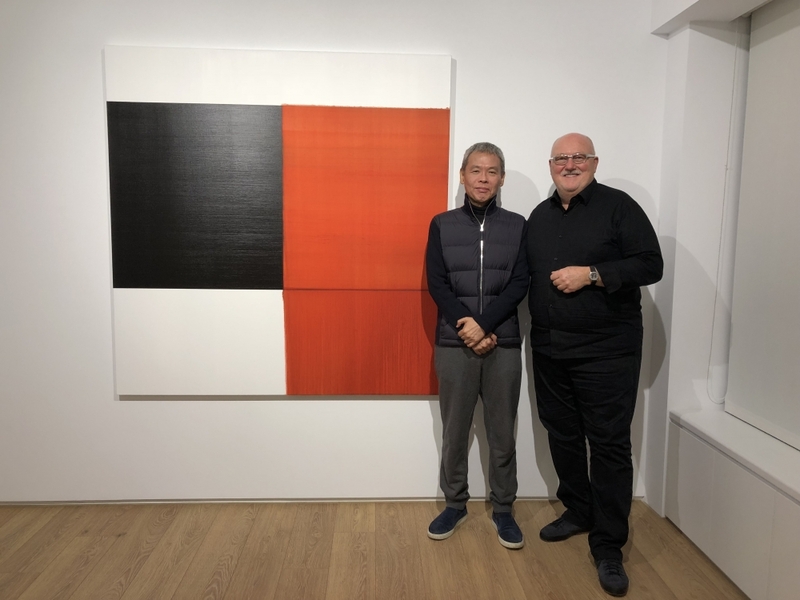 While in Taiwan for the Taipei Dangdai art fair we spoke with renowned collector and philanthropist Budi Tek, who has dedicated his collection of contemporary art to the rest of the world. Budi began collecting in 2004 and went on to build the Yuz Collection, which consists of contemporary art from the East and West, with a significant focus on Chinese contemporary art from the early 1980s to the late 1990s. In 2014, Budi founded the Yuz Museum in Shanghai under the umbrella of the Yuz Foundation. The museum has staged ambitious exhibitions of international Contemporary artists including Yang Fudong, Huang Yuxing, Liu Shiyuan, Random International, Andy Warhol, and Alberto Giacometti. This past year Budi announced a partnership between the Yuz Museum and LACMA, furthering his aim to expand international contemporary art through the exchange of ideas, collections, sponsorships, and academic projects.